My Lil Patch of the Planet: Memory Maze blog hop! Welcome to Memory Maze's First ever blog hop!! If you didn't come from Susan's blog or you popped upon this blog and didn't realise we were blog hopping you need to go to the Memory Maze blog and start the HOP! You will need to comment on ALL of the blogs to be eligible for the prize. Plus some of our awesome designers are giving away a prize on their blogs as well. Here's what you could win from Memory Maze. The winner will be announced at the Memory Maze blog on the 26th May! 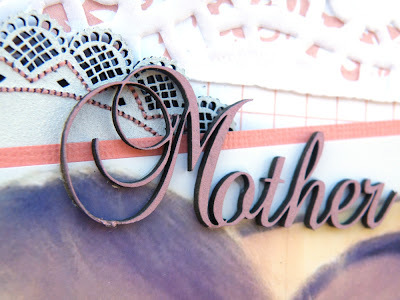 Our theme for this blog hop is Technique, each of our wonderful design team members will show you how to decorate those chipboard pieces or create new chipboard pieces. I used a doiley and the 'Mother and Daughter' title chipboard pieces from Memory Maze to showcase this cute selfie of me and my gorgeous baby girl. I gave the chipboard doiley a light coat of gesso before cutting it in two. A great tip which helps stretch your chippy further, especially if it won't be seen. I loved the dotted detail around the edge and I couldn't resist the temptation to stitch it. I used a very fine beading needle to go through the holes and even though it did take me a while it was well worth the effort! The title I gave a light coat of ink and then cut it from the supportive bar it comes attached to. Having the words separate was great because I could spread them out on my page. I tore sections out of the background paper and rolled the edges back. I filled these spaces with washi tape before adding my floral clusters to the top. I also added a smaller cluster to the side of one of the chipboard doiley pieces. And lastly a close up of my lowest cluster where you can just see the stitching detail again. I have a prize up for grabs as my way of saying thanks for stopping by. All you need to do to go in the draw is be a follower of this blog and leave me a comment. 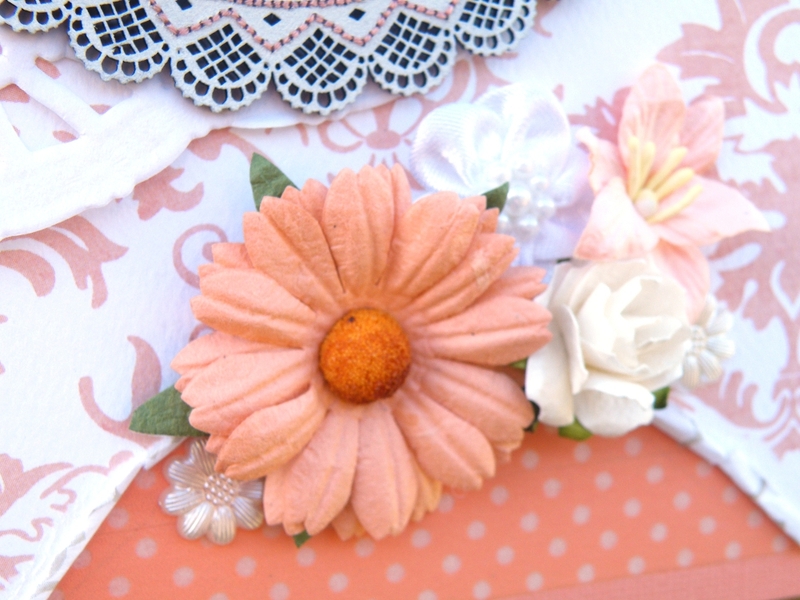 I popped together this delicious pack of vintage inspired Memory Maze chipboard and embellishments. Prize includes postage within Australia and New Zealand only. Other international guests are more than welcome to enter but you may have to cover additional postage costs. Our blog hop runs from today, Monday 20th May, invite your friends to play along. You must comment on all the blogs for a chance at the major prize. The winner will be announced here on the 26th May! 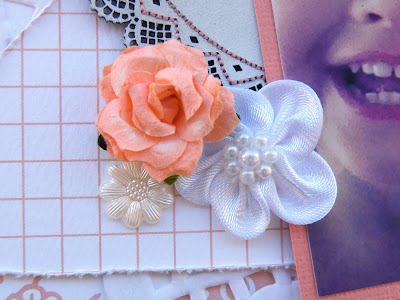 The next stop on the blog hop is Tracey so pop on over and let her know what your favourite piece of Memory Maze chipboard is. Thank you for playing along with our first Blog Hop, we hope that you had fun and will be back to join in again. Gorgeous page Amanda.You are very patient with your stitching. That looks so beautiful, it must have been quite time consuming stitching it but well worth the effort! It's great how you cut and seperated the chipboard pieces and I just love the stiching. Wow, wow, wow! Super fantastic. I love the stitching its absolutely gorgeous. All the treatment of the chipboard is just beautiful. I have never thought to use doilieys.. I love the stitching and the doily chipboard! Gorgeous page! Marvelous stitching, so pretty! 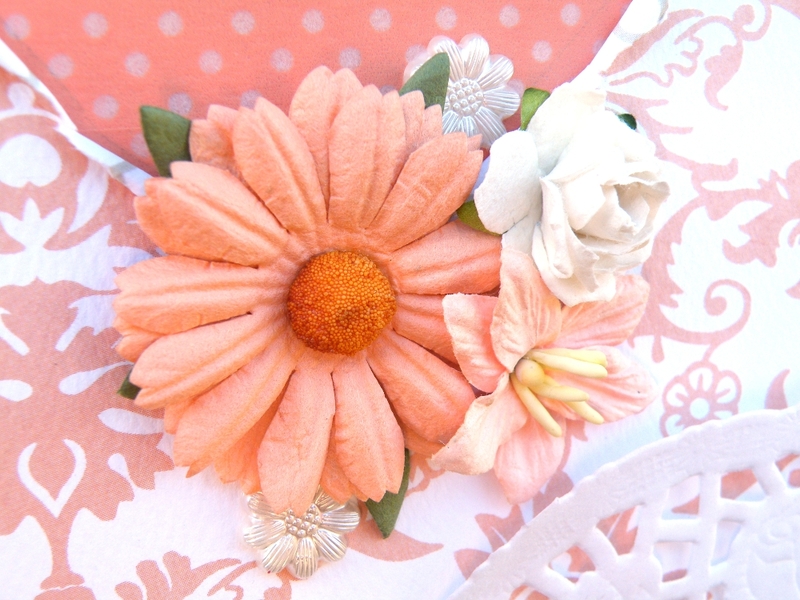 Love your vintage looking give-away! Stunning layout!! 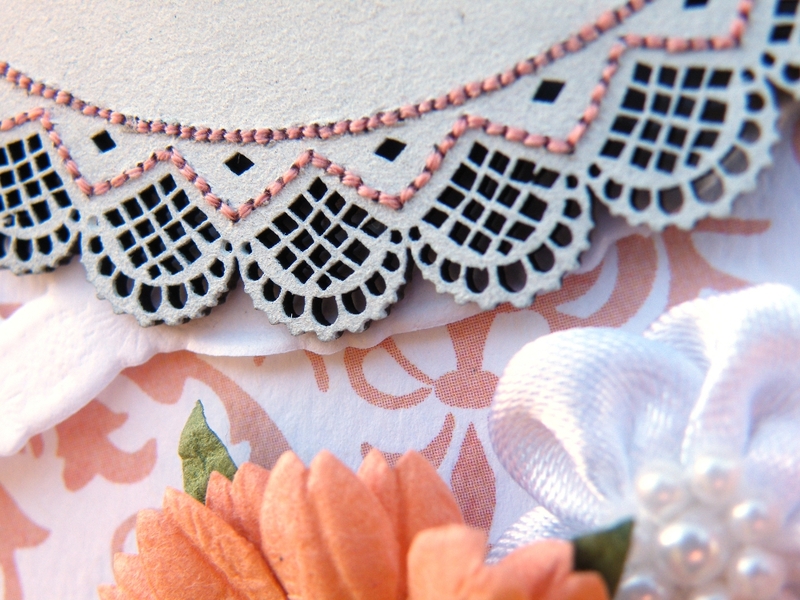 Love what you did with the doily!